Instantaneous and reliable notification of ruptured discs, guaranteed to work seamlessly with Continental Disc products. ENDLESSLY ALERT. ALWAYS ON GUARD. All the information you need – without leaving the control room. With highly valuable equipment, employee safety and profit margins on the line, there’s little room for wasted time and extra steps. So we developed a line of rupture disc indicators to work seamlessly with our overpressure relief products. Our Burst Disc Indicator (BDI) systems are compatible with a range of rupture discs and can be adapted to nearly any facility. Contact us for support in assembling, wiring and testing your BDI system. 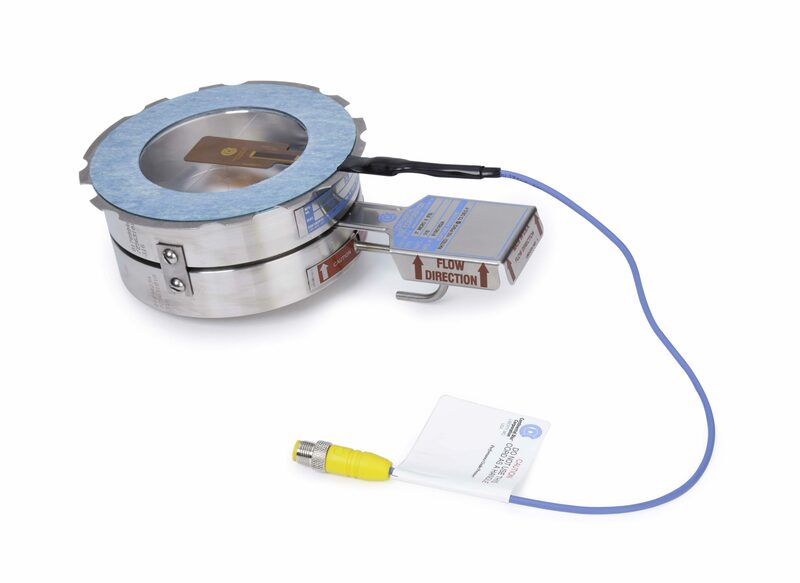 A sensor that pairs with a rupture disc assembly to trigger an alert when a disc bursts. Use the BDI to immediately alert your system operator when an overpressure or vacuum condition causes a disc to rupture. The BDI can be applied across a nearly limitless range of industries and processes – wherever you need instant notification of a ruptured disc. A system of sensors and wires that relays a burst disc notification to the MTB-700 alarm monitor (or other monitoring system). 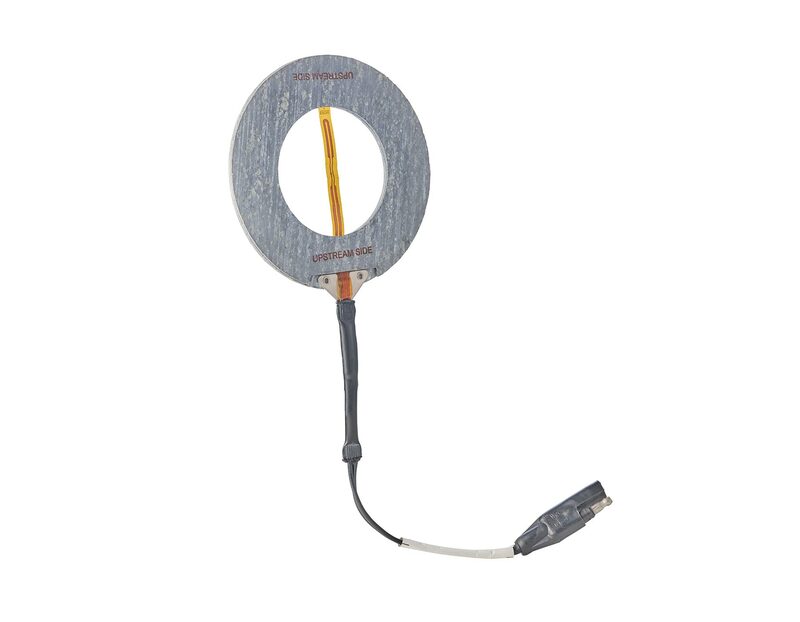 BDI-FLX employs a sensor strip with a flexible potentiometer to instantaneously signal a burst disc. It is designed for use with ASME and DIN flanges or sanitary applications. When combined with an alarm monitor, this system protects lives, equipment and the environment. 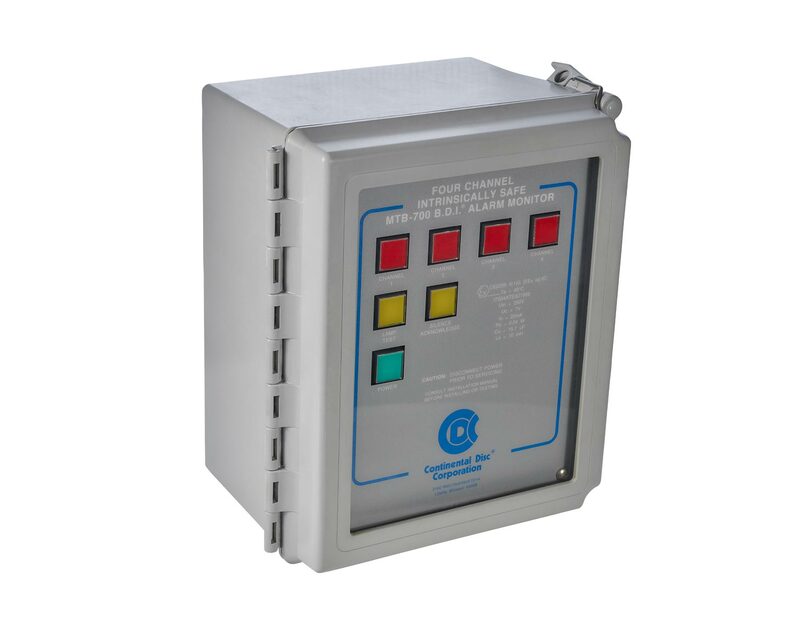 A two or four-channel rupture disc monitoring console that notifies your control room of burst discs. Upon disc rupture, the MTB-700’s intrinsically safe, galvanically isolated barriers activate signals or output relays to warn operators and actuate pumps, valves or other equipment connected to the system.